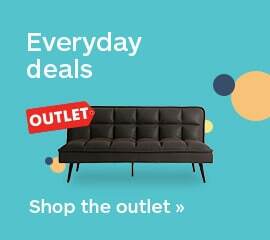 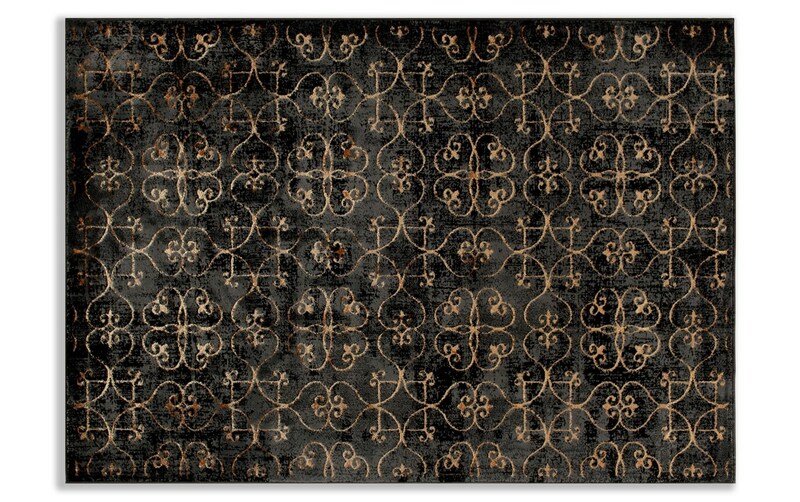 My Patton Rug will be the perfect addition to your bare floor. 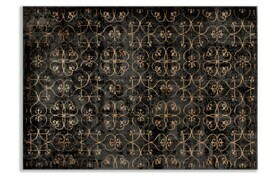 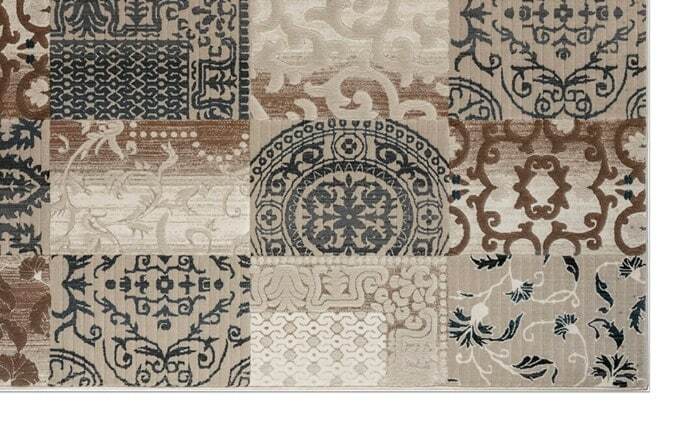 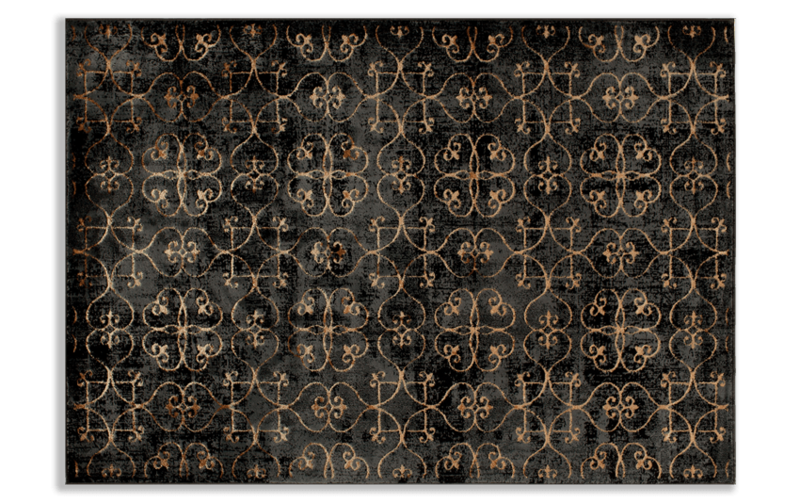 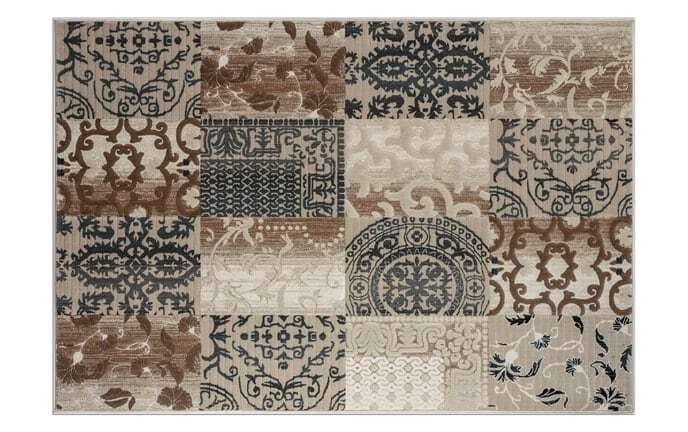 This top quality area rug is great in any transitional space! 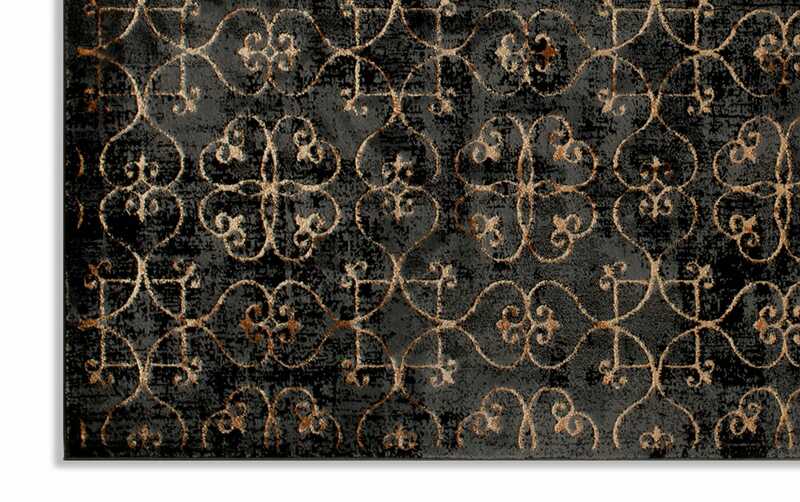 The damask design is simple and stylish and will be a real crowd pleaser.